When our children want to have very elegant cursive penmanship after they learn a basic cursive, I encourage them to use the Spencerian workbooks. 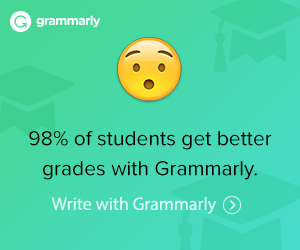 Typically they use this curriculum when they are in middle school or older. 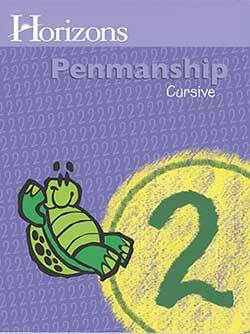 Spencerian Penmanship is also used with the Prairie Primer literature-based unit study curriculum for grades 3 to 6. Writing Instruments: Old or New? Instructions call for dipping your pen into the bottle of ink; we used a mechanical pencil. These books were written over 100 years ago! If you want that old-fashioned “calligraphy” look, there are calligraphy pens available with tips that are similar to those in use at that time. These come with ink cartridges which are better than dipping the pen into an ink bottle. You can also use a felt tip pen with a calligraphy tip or a ballpoint pen with a finer point. Some of our children used mechanical pencils. The Spencerian Set includes the “teacher theory book” and the five copybooks numbered 1 to 5 as shown in the picture. 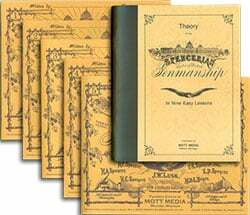 This Spencerian Penmanship Copybook Set includes the five copybooks for one student. The five levels start with the basic strokes in Book 1 and moving to more complicated combinations and words in Book 5. View samples of Spencerian Penmanship Copy Books at the publisher’s website. Opens in a new window.